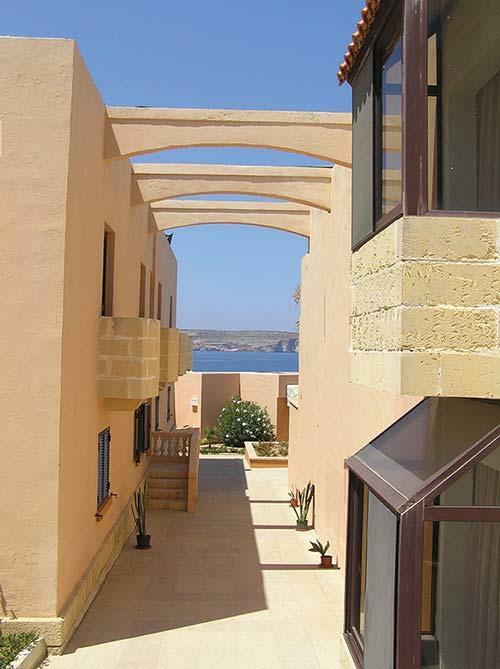 So you want to rent timeshare at Ocean Club at Ramla Bay? 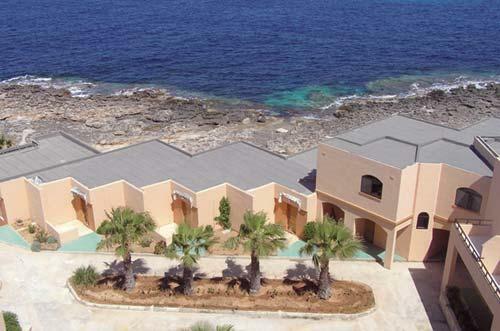 Do you own a timeshare at Ocean Club at Ramla Bay and want to rent it out? Maybe you can't use it this year (or anymore) and want to try and cover your maintenance fees? Renting your timeshare out is an ideal solution if you can't use it and want to try and get back some of the maintenance fee's instead of wasting the week. 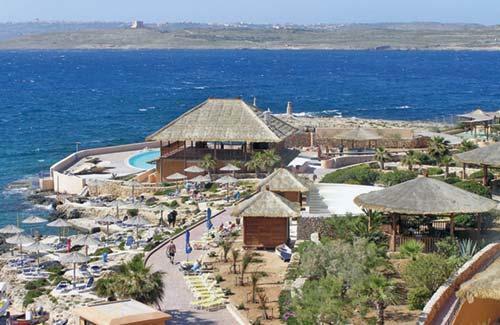 Do you want to take a holiday and rent a timeshare at Ocean Club at Ramla Bay? 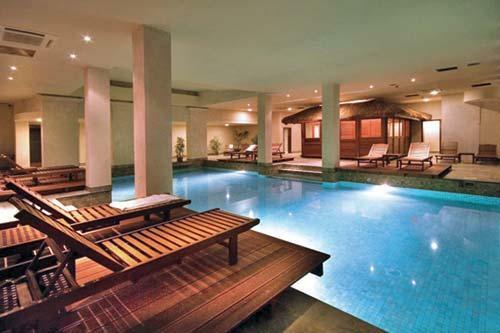 This is an option taken by many people either as way of 'test-driving' a timeshare before they purchase one, or simply to experience the facilities and luxury that timeshare has to offer without the initial purchase and commitment. For more information on safely renting timeshare at Ocean Club at Ramla Bay, please visit our renting timeshare advice page.